Night Shade Books, 2009; 449 pp. The fifth of a five volume set collecting all of Hodgson's published fiction. 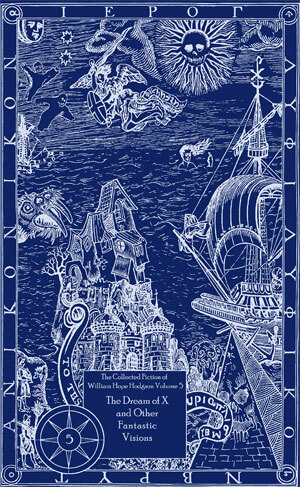 Each volume contains one of Hodgson's novels, along with a selection of thematically-linked short fiction.